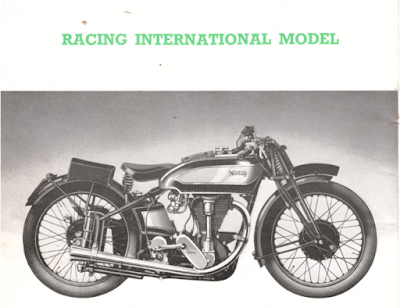 -SG- This is the annual Roadholder booklet for 1939. This complete booklet, but with cream coloured cover and smaller in size also exists but the photo quality is not as good as the black cover one and it may, perhaps, be a period re-print. 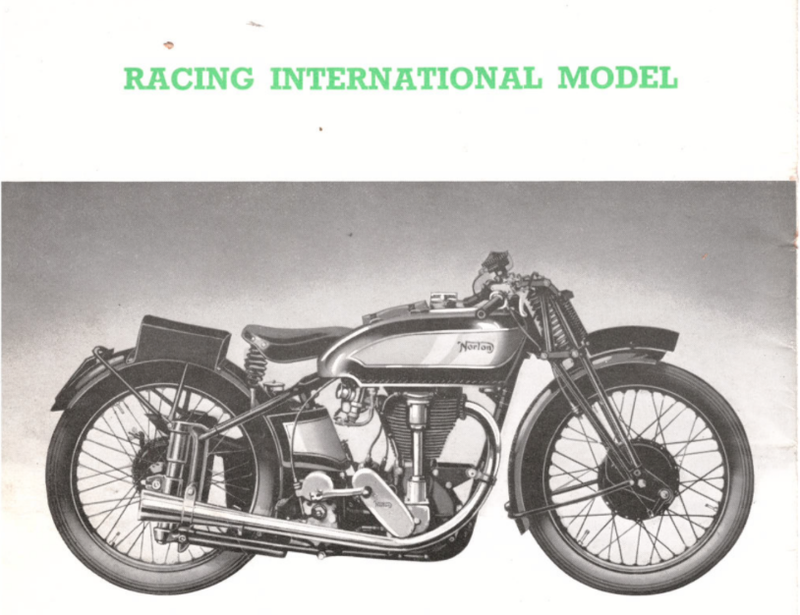 Interesting to note that various shots of the racing machines with telescopic forks appear in this publication, as well as 'Racing Internationals' - not with telescopic forks! Thanks again to Ian for the loan.